Soften and hydrate with the BCL Spa Milk + Honey with White Chocolate 4-Step System. Damaged skin cells are regenerated and skin’s natural moisture balance is restored for softer, more hydrated skin. 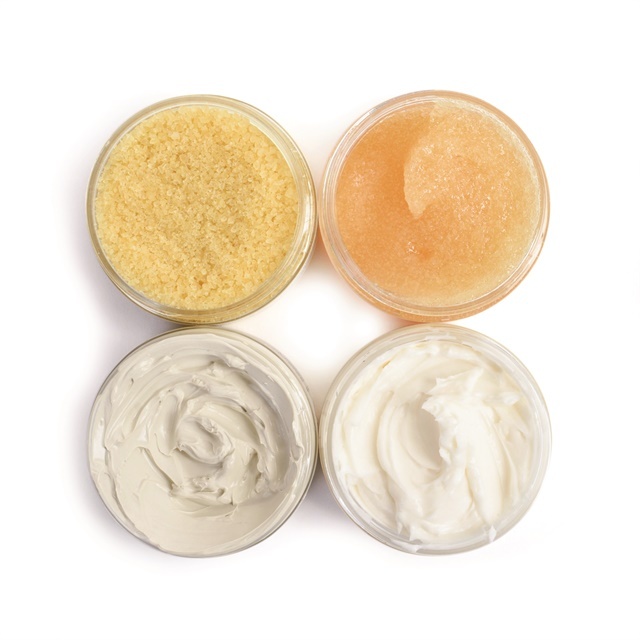 The set includes Dead Sea Salt Soak, Sugar Scrub, Moisture Mask, and Massage Cream.